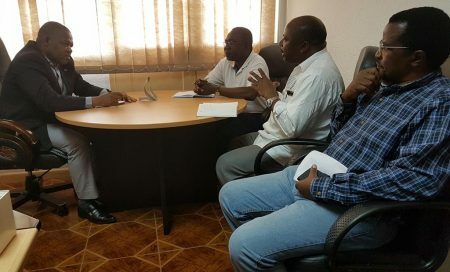 The International Society for Tropical Root Crops-Africa Branch (ISTRC-AB) has appreciated the contribution of 10 scientists including the Director General of IITA towards the development of root and tuber crops in Africa. 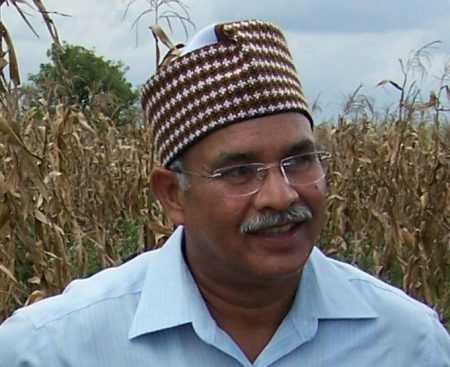 This took place at a gala dinner hosted by the Society at its recently concluded 13th Triennial Symposium held in Dar es Salaam, Tanzania, 6–10 March 2017. 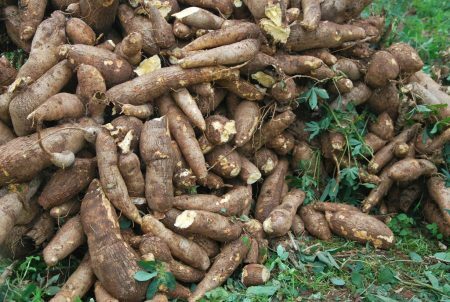 Three Liberian journals recently reported how a series of training using IITA’s improved cassava varieties has empowered and is now helping farmers fight poverty and malnutrition in the country. 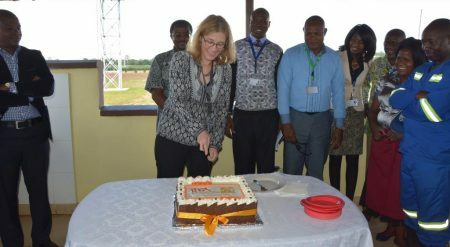 On 21 to 22 March, IITA-Mozambique hosted IITA Director General Nteranya Sanginga, for a two-day visit to oversee preparations for the upcoming Board of Trustees (BoT) meeting, the official inauguration of the new IITA-Mozambique facilities in Nampula, and the local celebration of IITA’s 50th anniversary slated to be held there on 8-12 May. 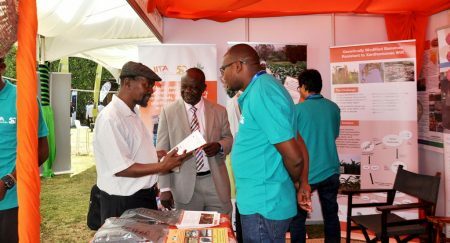 IITA was among the hundred plus organizations that showcased their work at the 3rd Nairobi Innovation Week, an annual signature event organized by the University of Nairobi and other key stakeholders to celebrate and recognize innovations that are relevant to Kenyan society. 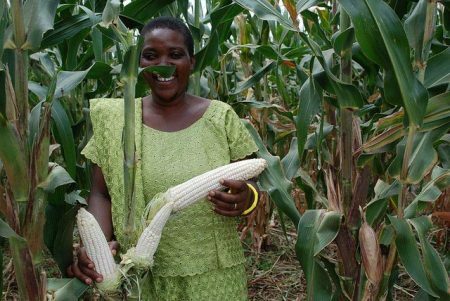 In August and September 2016, two students, Mala Kachalla from Nigeria and Bruce Mutari from Zimbabwe, respectively graduated with a master’s degree after successful studies funded by the SARD-SC wheat project. 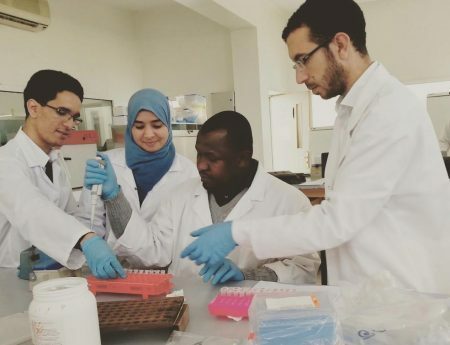 The AfDB-funded SARD-SC wheat component of ICARDA runs a scholarship program to build the capacity of African researchers in various segments of the wheat sector. 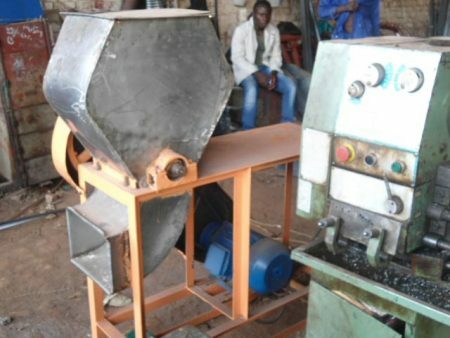 IITA’s cassava processing center in Kalambo, DR Congo, now wears an improved look, thanks to the intervention by members of the IITA Facility Management Services (FMS).